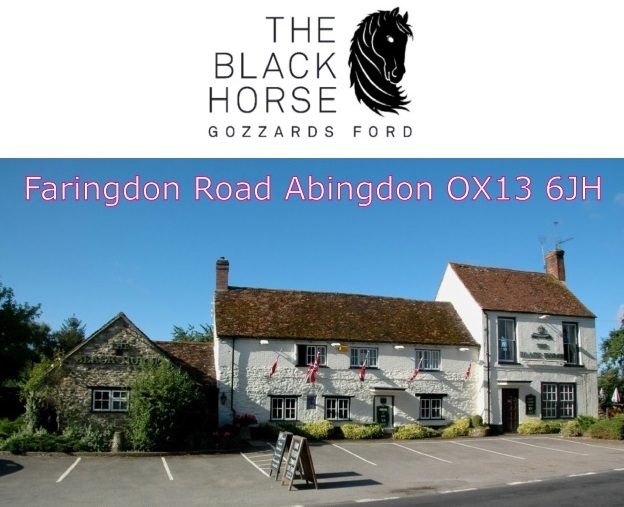 The Chapter meets at The Black Horse, Gozzard’s Ford every second Tuesday in the month, 7.30pm to 9:00pm. If you are interested in joining our Chapter, Chapter Night is the perfect opportunity to come along and say hello and get a feel for the group. Please do make yourself known on arrival, and feel free to ask us any questions.